Braveheart Marine is present at the Oceanology International 2018 in London, UK. The exhibition will be held from March 13th- 15th 2018 in ExCel London. Braveheart Marine is present at the Hydro17 in Rotterdam, The Netherlands. The exhibition will be held from 14-16 November 2017 near the SS Rotterdam. 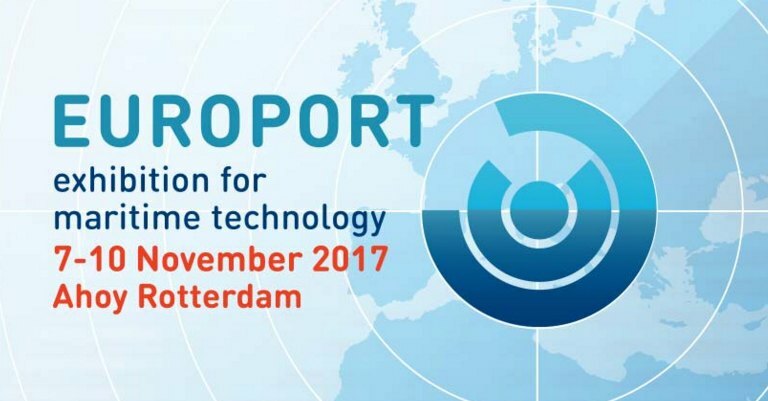 Braveheart Marine is present at the Europort exhibition for maritime technology in Rotterdam, The Netherlands. The exhibition will be held from 7-10 November 2017 in Rotterdam Ahoy.